4.17.18 – Varsity softball travelled to Maranatha to take on the Lady Bulldogs this afternoon. The Lady Titans followed up last night’s walk-off victory with another big W, 17-1. Mezzanotte with the win on the mound. 4.16.18 – Varsity Softball took on Hammond this afternoon at TBCS. The Lady Titans prevail in a tight one over the Lady Skyhawks, 11-10. Kaleigh Perez with the walk-off Home Run for the victory! 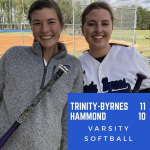 3.16.18 – Trinity-Byrnes Varsity Softball travelled to Dillon today to take on Dillon Christian. 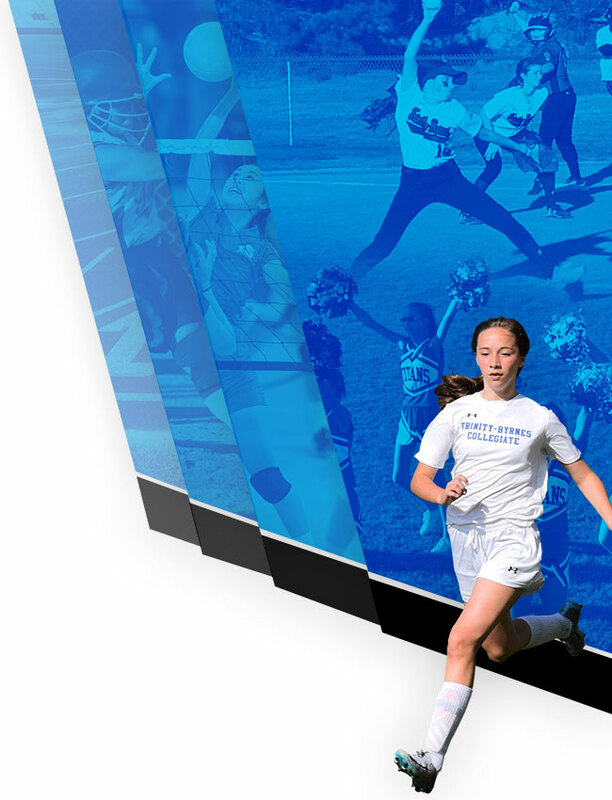 The Lady Titans battled hard, but dropped today’s game to the Lady Warriors 10-3. Their next game is Tuesday, 3/20, at HOME against Marlboro. 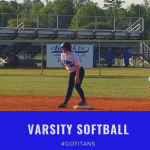 3.8.18 – Trinity-Byrnes Varsity Softball hosted Williamsburg Academy tonight in their home opener. The Lady Stallions defeated the Lady Titans on a cold night for softball. 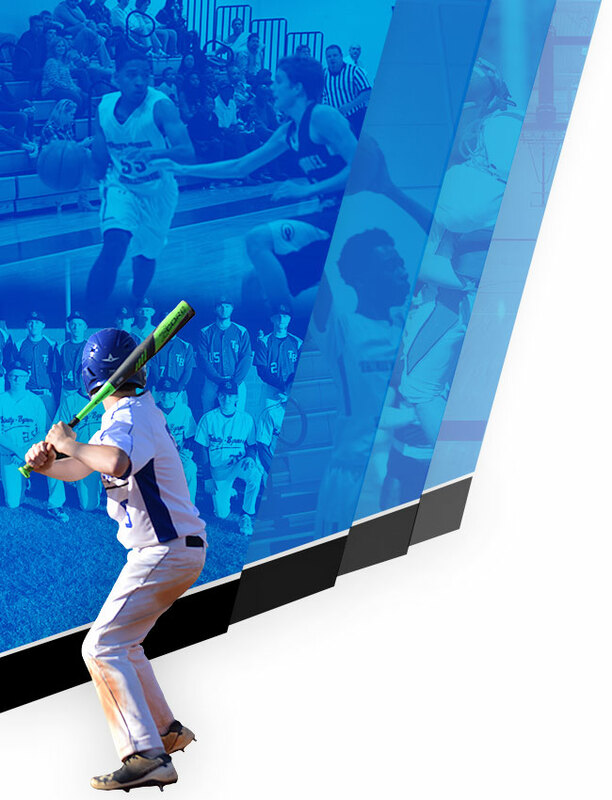 The team will be in action again next Tuesday, 3/13, when they will host Florence Christian.